On 28th February, 2015 “Delhi got a taste of the Royal Treatment”, when one of the world’s premium ice cream brand Magnum launched its three flavours of ice-cream made of pure Belgian chocolate in Delhi. They were the Classic magnum made of vanilla ice-cream and dark chocolate, the Magnum Truffle made of milk and dark chocolate and Magnum Almond made of vanilla ice-cream, milk chocolate and almonds. Magnum held a Master class which was hosted by celebrity chef Kunal Kapur who took the audience on a journey of Chocolate and created some amazing desserts using the Magnum bar. The master class began with the tasting of dark, milk and white Belgian chocolate, while Chef Kunal explained the difference between the three and how Belgian chocolate contained a minimum of 35% cocoa, which made it rich and indulgent. 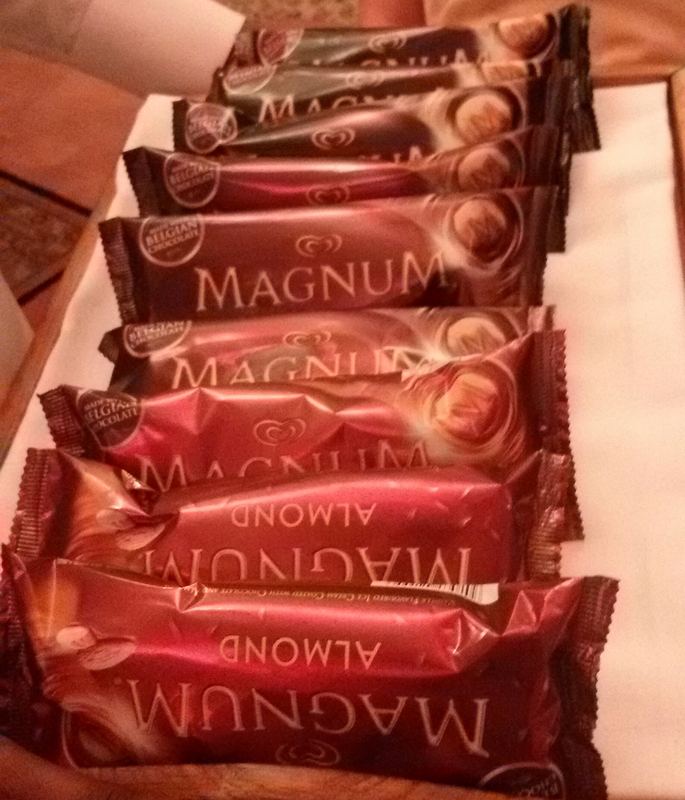 After enlightening the audience about Belgian chocolate, the Magnum bars were brought out for all to try. 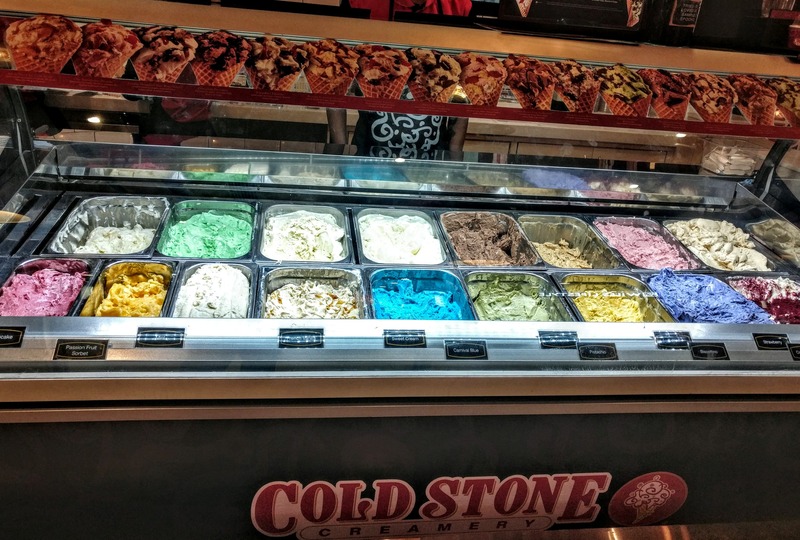 The first bite had a distinctive ‘crack’ and when the ice cream melted in the mouth; it was a sinfully divine experience! It was pure unadulterated pleasure. After everyone had licked their ice-cream sticks clean, the Master class began where Chef Kunal created two wonderful desserts using the Magnum bar. The first was the ‘Magnum Falooda’, where he used falooda, rose water, kewra water, rabri, sugar syrup and saffron to recreate Delhi’s famous Kulfi Falooda with a Magnum twist. 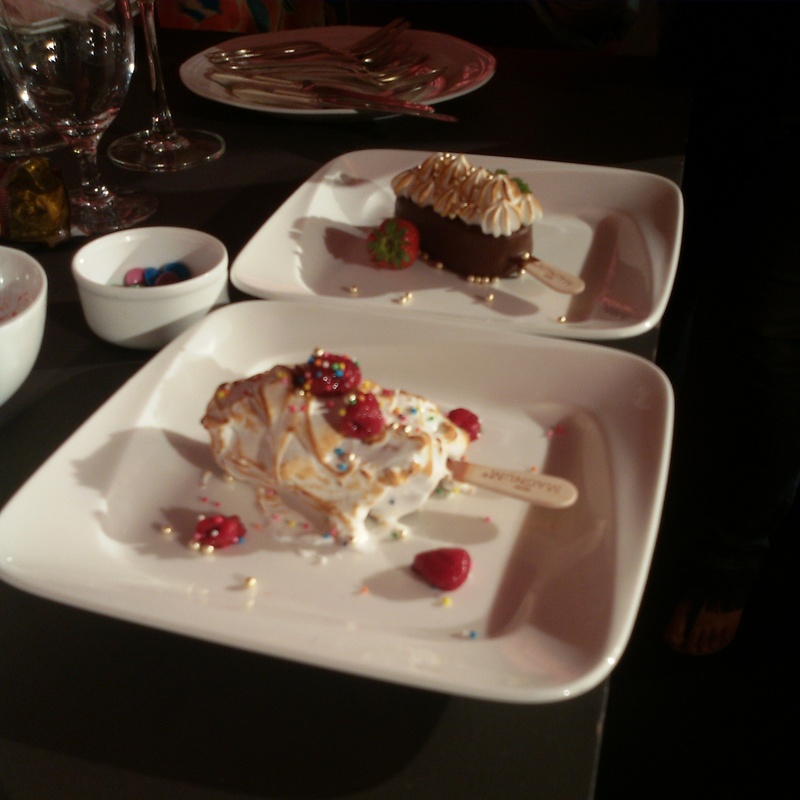 The second recipe was ‘Magnum on Fire’ which was Magnum bar covered with meringue which was torched slightly to caramelize it. Both the recipes were really simple, using ingredients readily available in the kitchen. The last segment was the fun bit where the audience was given Magnum bars and some other ingredients such as strawberries, edible gold and silver pearls, etc. and they had to create their own Magnum Dessert and also name it. It was like living the Masterchef Innovation Test. The audience created some really interesting desserts, living up to the brand’s tagline- Enjoy the Royal Treatment! “Ice cream is about sharing, and sharing it with special ones.” Said Chef Kunal, when we asked him why he was associated with a brand like Magnum. Magnum is not just an ice cream. It is a premium ice cream which titillates the taste buds, making the experience an absolute indulgence, giving one a royal treatment.